The statute creating the C.F.P.B. says that the agency’s deputy director serves as acting director until a new director has been nominated by the President and confirmed by the Senate. Trump’s attempt to circumvent the law is more evidence that he conceives his role as King instead of President. 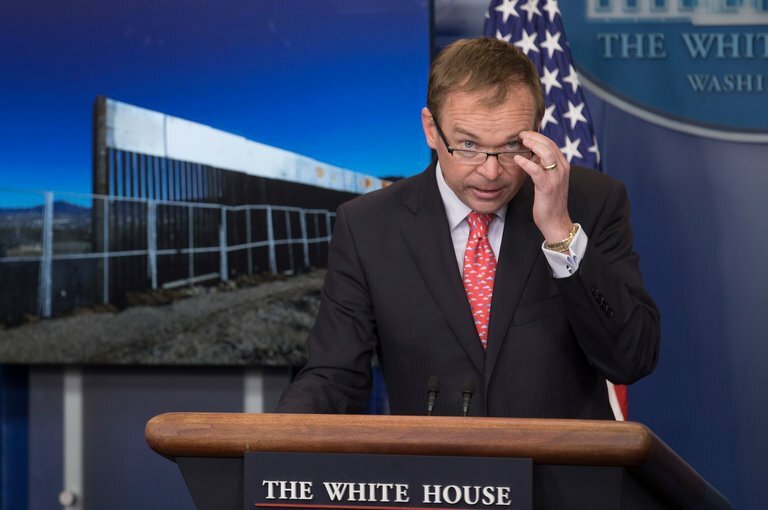 Trump’s appointee, Mick Mulvaney, has characterized the agency he is supposed to run as a “sad, sick joke.” He would also keep his current job as head of the Office of Management and Budget. Clearly, the intent is to deconstruct the agency created by Congress to protect consumers after the 2008 financial crisis. Posted in Latest News, Talking Points and tagged CFPB, Consumer Financial Protection Bureau, Trump.